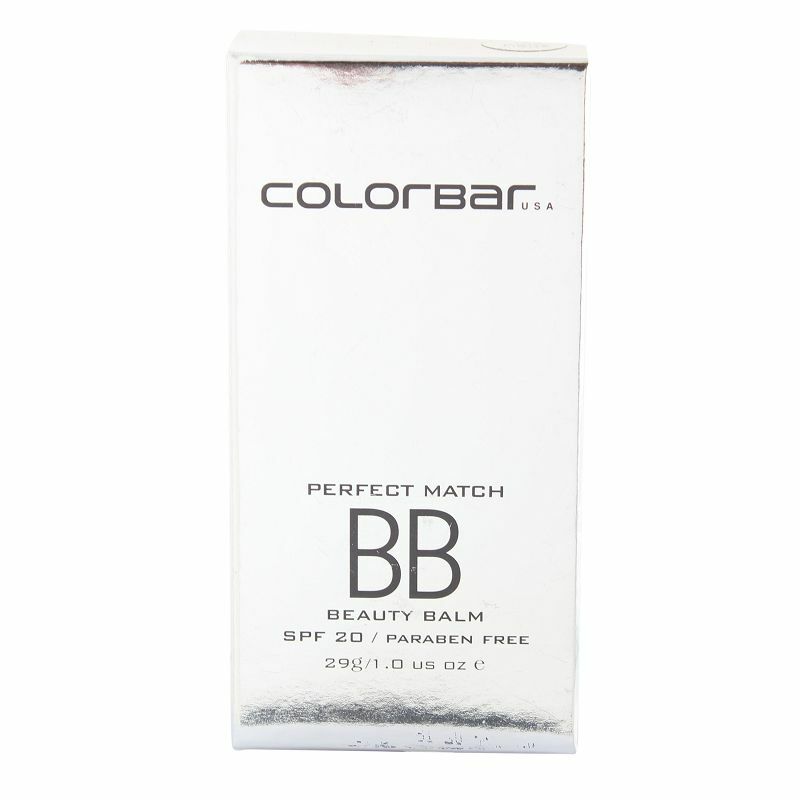 A multi-benefit, paraben-free beauty balm that hydrates, smoothes, protects and corrects skin with sheer coverage. 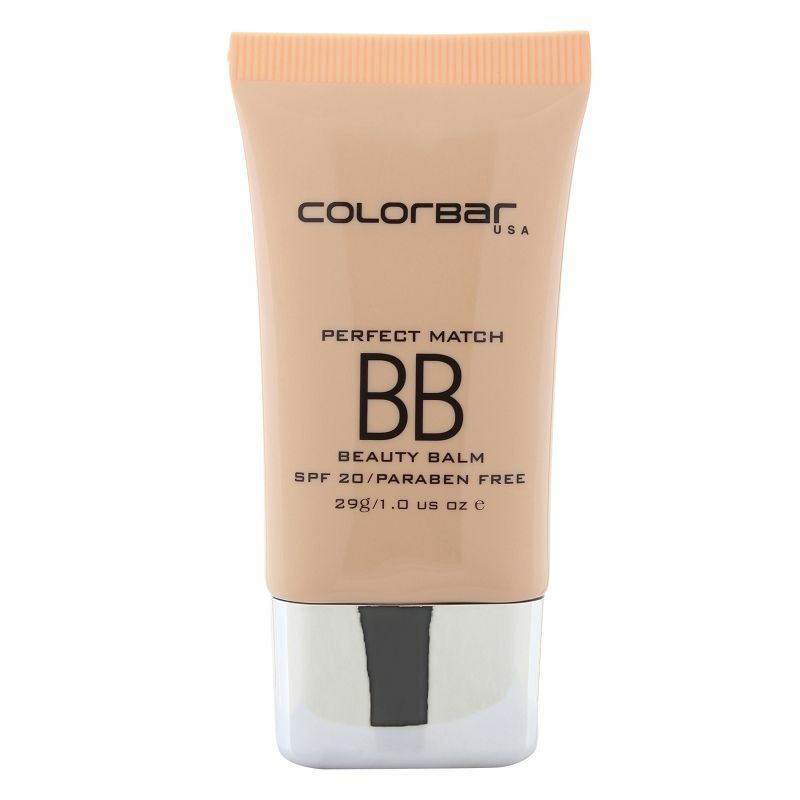 This shade is suitable for those with very fair skin tones. Contains potent botanicals and antioxidants to boost luminosity. It diminishes the signs of ageing and repairs uneven skin tone. 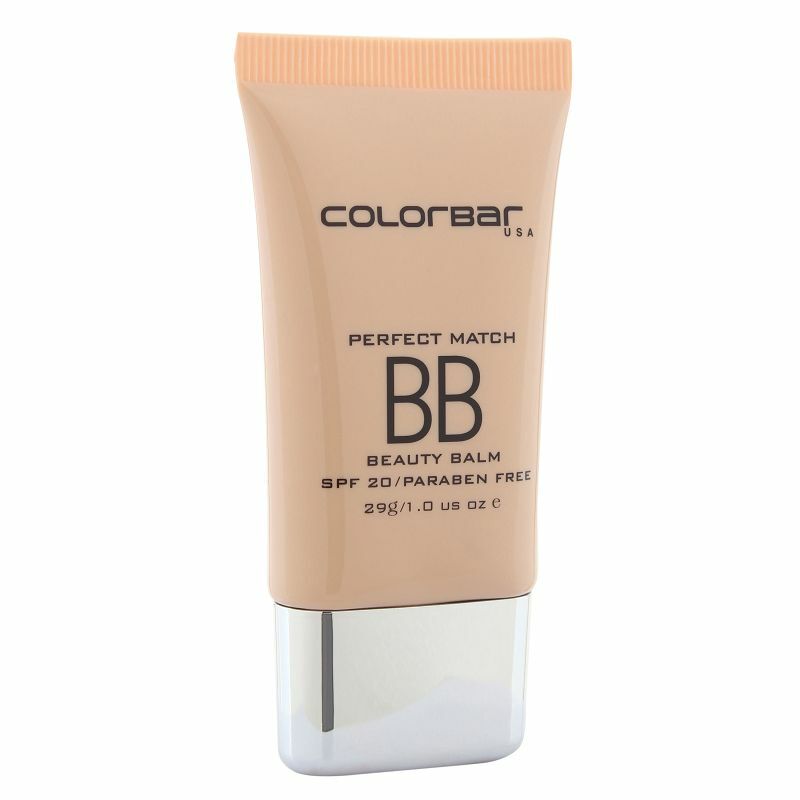 It also has broad-spectrum sun protection. Apply tiny dots all over your face and neck area. Blend thoroughly.